Home cebu cebu lechon danggit delicacies in cebu dried mango food island souvenir in cebu keychain lechon otap pasalubong photos ref magnet shamrock travel BEST BUY : Where to buy Pasalubong (present) in Cebu City Philippines? As a traveler aside from visiting places, buying pasalubong (present) is always on my list of what to do. It is my tradition to bring gifts from the place that I’ve visited back home, it is either a food or delicacies from that place and a souvenir item. From my recent trip which is in Cebu City Philippines, whenever I had a chance to buy pasalubong I always grab that opportunity. But before giving you an idea where to buy pasalubong in Cebu City, I would like to first thank Weather Philippines Foundation for allowing me to extend my stay in Cebu City to tour around the city and to have more time to buy pasalubong and also our official airlines from our last trip, Cebu Pacific. 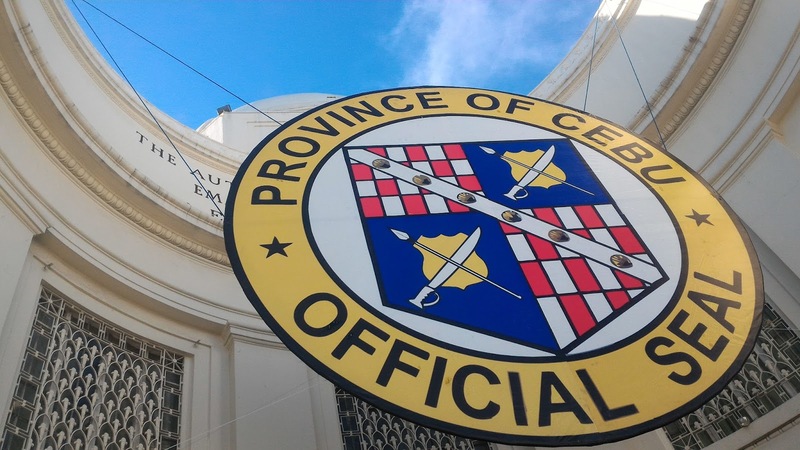 Where to buy Pasalubong (present) in Cebu City Philippines? There are many places to buy pasalubong and from my recent Cebu City trip, these are the places I’ve been to just to look and buy pasalubong. Ayala Center Cebu, located at Cebu Business Park, Cardinal Rosales Ave, Cebu City. Where you can find souvenir items at the department store, a lot of choices from t-shirt, keychain, pillow, mugs, ref magnet and a lot more. 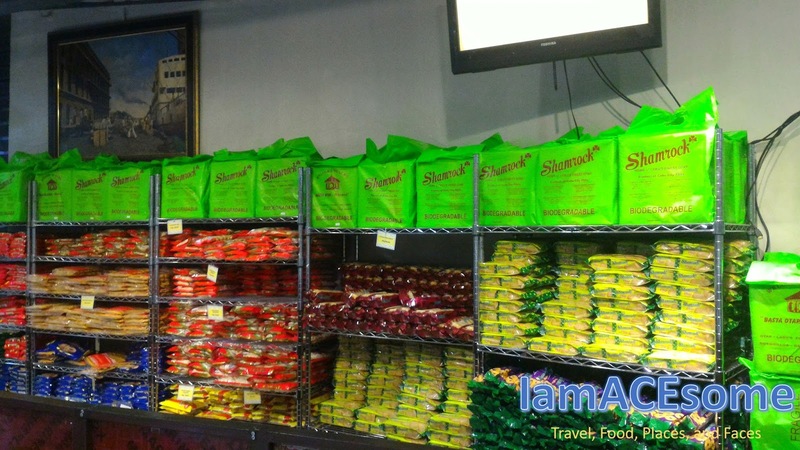 And Cebu delicacies at their supermarket. Robinsons Galleria Cebu, located at General Maxicom Ave. Cebu City. Where you can find souvenir items at the department store, a lot of choices from t-shirt, keychain, pillow, mugs, ref magnet and a lot more. And Cebu delicacies at their supermarket. SM City Cebu, located at North Reclamation Area, Cebu City. Where you can find souvenir items at the department store, a lot of choices from t-shirt, keychain, pillow, mugs, ref magnet and a lot more. And Cebu delicacies at their supermarket. 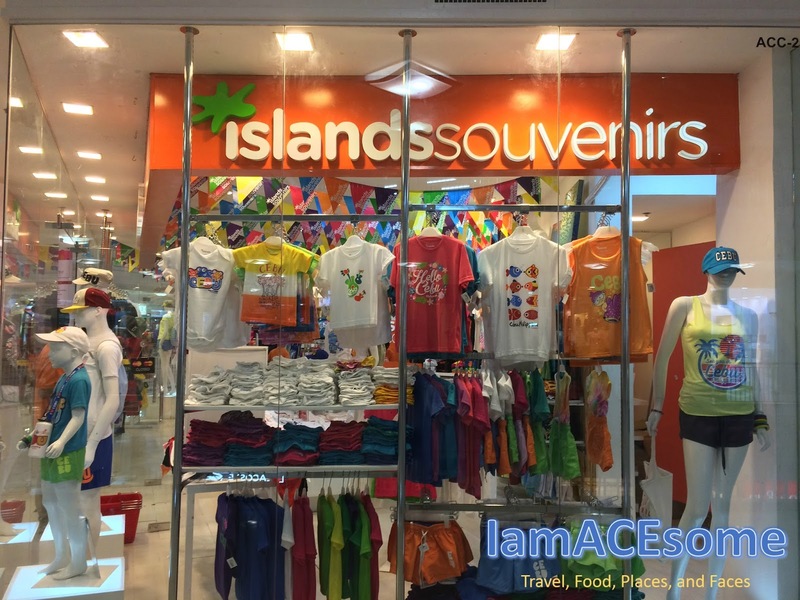 Island Souvenir, located in different places from P. Burgos Street, Robinsons Galleria Cebu, SM City Cebu, Ayala Center Cebu, Archbishop Reyes Avenue and at the Airport. Shamrock Bakery and Restaurant, located at P. Burgos St, Cebu City and at Honoria Paras Bldg., Fuente Osmeña Park. Where you can buy their popular Shamrock Otap, Rosquillos and Barquillos and even dried mangoes. CNT Lechon, located at V Rama Ave, Cebu City. To buy the very popular Cebu Lechon, make sure it was boxed and sealed. Zubuchon, located at One Mango Mall, General Maxilom Ave, Cebu City. To buy the very popular Cebu Lechon, make sure it was boxed and sealed. Taboan Public Market, located at Pahina Central, Cebu City. Where you can buy their popular Danggit (dried fish), Chorizo de Cebu, and even dried mangoes, otap and a lot more. If ever you will visit Cebu and you have to buy pasalubong, check all the places I’ve mentioned here but always look for the best value. 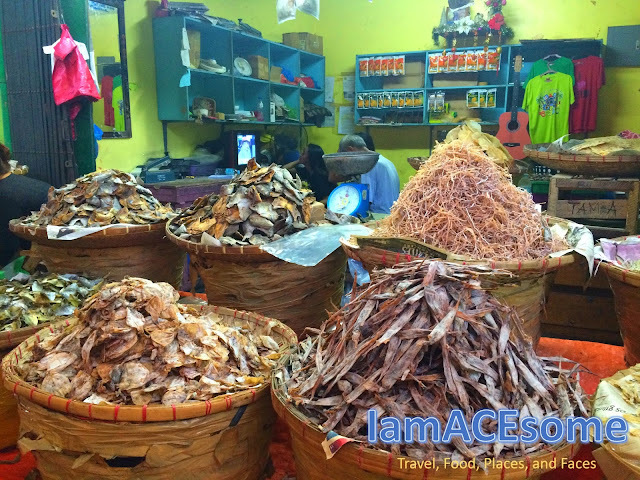 And if ever you have no time to go to these places, there are many items to buy at the Mactan Cebu International Airport like souvenir items and delicacies and even lechon.